So if you’re currently signed up to an average “one size fits all” gym and are so disillusioned by the absence of trainers and subsequent lack of results that you haven’t set foot on a treadmill in months, there is another way. 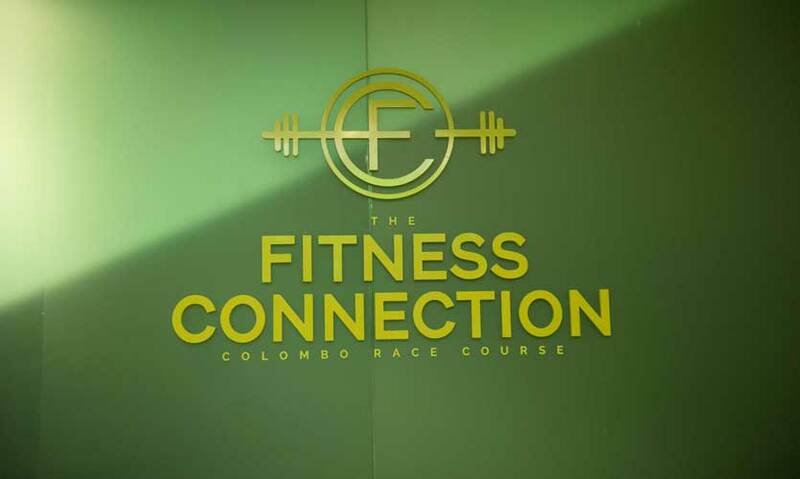 The antidote is the glass-fronted, high ceilinged, ultra luxe space at the Colombo Racecourse in Colombo 07, called The Fitness Connection. It’s the type of place that’s so serious about healthy living that the mere act of stepping through the front door makes you feel lighter, stronger and fresher as if by osmosis. 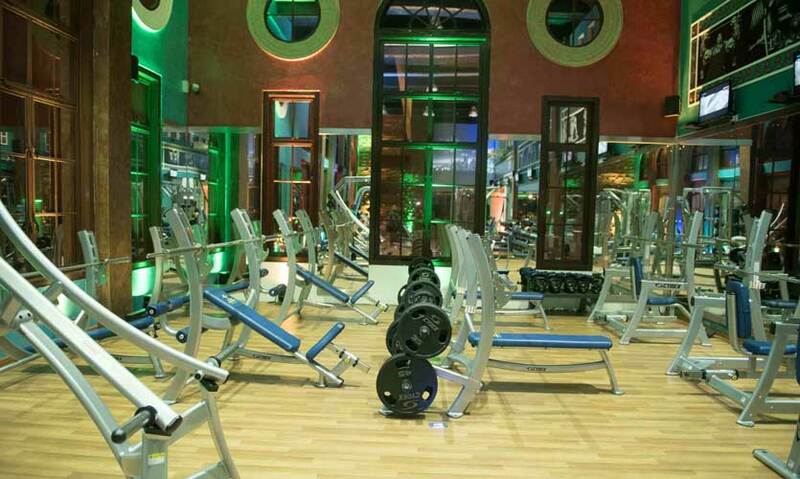 “Price is constantly quoted as a reason not to join a luxury gym. We have removed this hurdle by offering tailor-made packages. 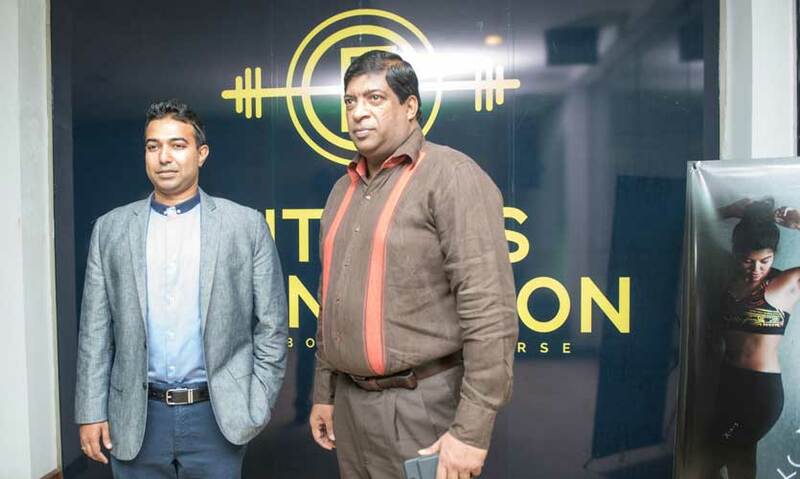 We also recognise that people sometimes need to adjust their fitness activity to fall in line with other events and circumstances taking place in their lives,” said Dinendra John, the CEO of The Fitness Connection, at their grand opening. “For example, a wedding or a holiday may prompt a desire to lose weight while a hectic work schedule may render regular gym attendance impossible. To accommodate fluctuating needs, we have looked at packages that make it easier for people to come and go as they please,” he mentioned. 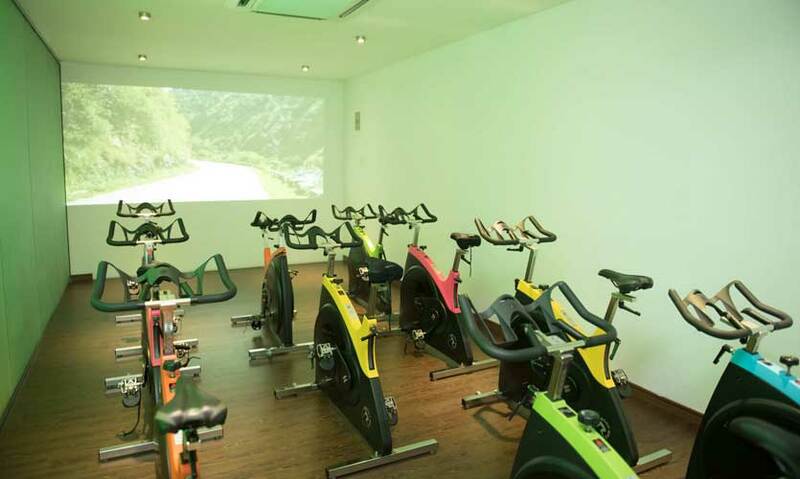 The Fitness Connection is all about bespoke fitness and wellbeing, so it’s main exercising space is divided into two separate workout areas, which contain all the equipment you need. With a Zen, spa-like feel, this boutique location takes an à la carte approach to its services, including personal training, open gym memberships and a variety of classes. At the launch models decked out in Xodus activewear were on hand to demonstrate how the machines worked and how to look good while working out! 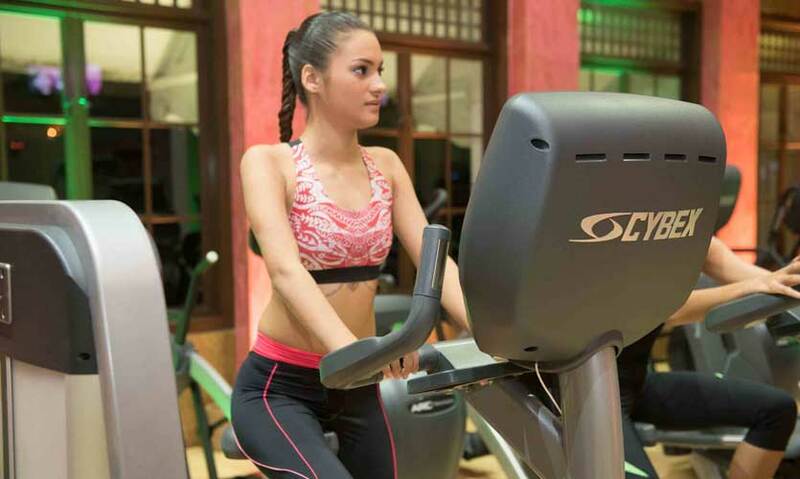 Whether or not you’re a fitness devotee, the trend of wearing activewear both inside and outside of the gym is likely here to stay, at least for a while, thanks in part to the increasing popularity of incorporating sporty elements into street style looks, but also because of what's been shown on the runways. Xodus sports and active wear by Tatyana Lee will retail at the Fitness Connection. Upscale fitness buffs will appreciate the Fitness Connection for its high-end feel, trendy classes, pristine locker rooms and amenities galore. They acknowledge that you are a consumer, and are friendly; at the same time it doesn’t feel stale or super crisp and sterile. It’s about connection. 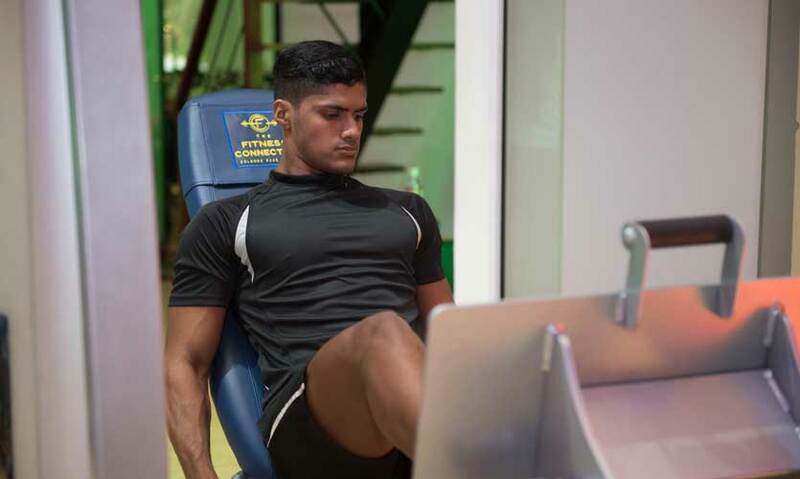 The Gym does exactly what it promises - a Fitness Connection with a comprehensive range of the most up to date resistance, weights and cardiovascular gym equipment and with fully qualified staff on hand to help members achieve the most from each and every visit. Whether you’re a junkie for fitness classes, prefer personal training or just want to do your strength training in an old-school weight room, you can find your groove at the Fitness Connection to melt away those pounds. 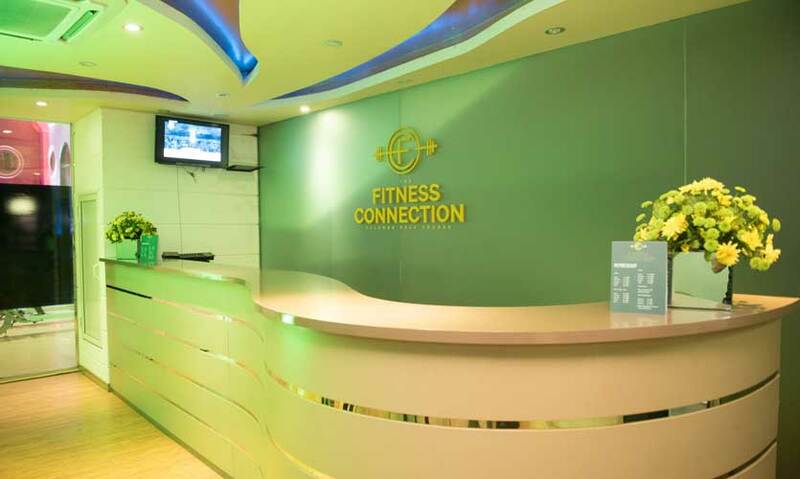 The Fitness Connection isn’t just about finding your fitness niche though - it will also offer the services of a healthy, nutritious cafe that has a menu of delicious but calorie counted dining options. They also offer wellness massages with a focus on sports massage therapy. This wellness area concentrates on injury preventive, recovery or a rehabilitative massage with specific oils created to complement treatments. 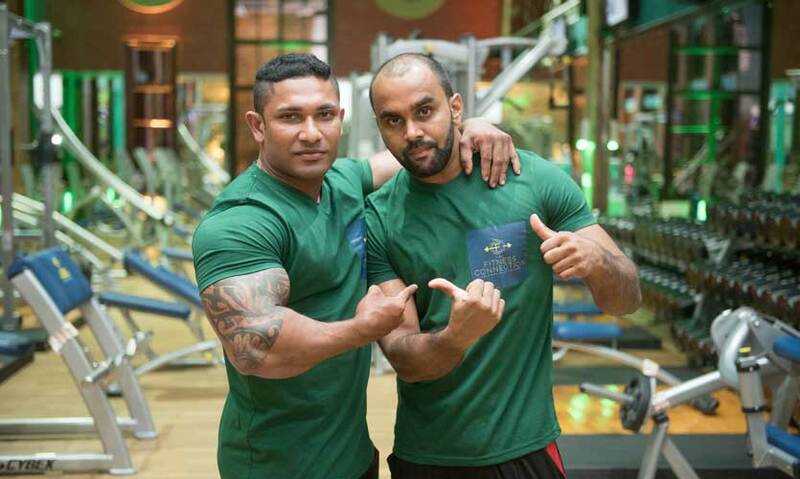 If you need to shake up your fitness and wellbeing regime then the Fitness Connection is the place for you. The trainers know how to get the best (and most) out of you, so if you’re willing to work hard you’ll get the results you’ve always wanted. Leave your inner critic at the door – The Fitness Connection is a supportive environment in which to improve your body no matter how out of shape you are. It’s time to kiss goodbye to that useless gym membership and sign up with one of their 'tailored for you' packages now. The Fitness Connection is now open and a membership would make the perfect Christmas gift not only to yourself but to someone you love as well.